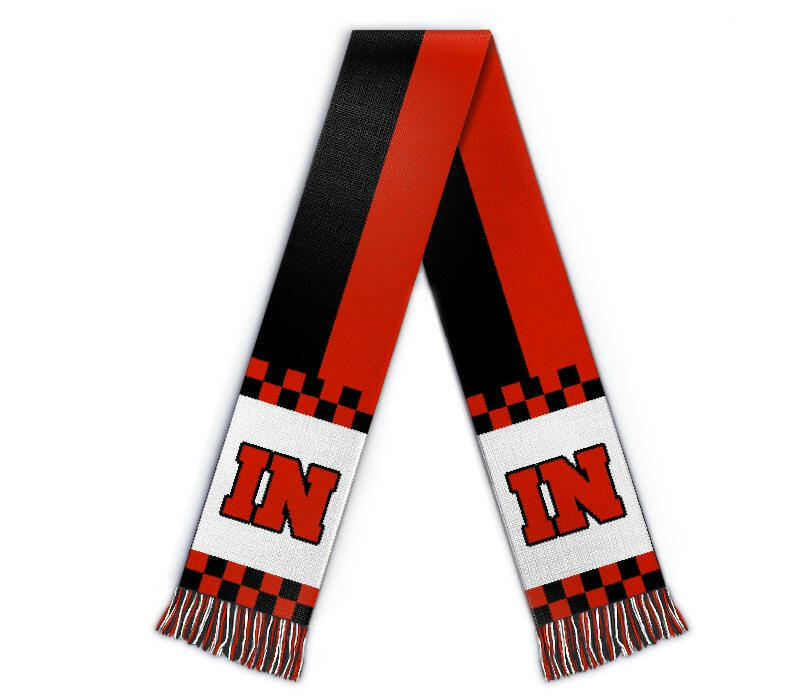 Edit design Football scarf Ingolstadt merchandise , or create your design from scratch. Design a Ingolstadt soccer scarf in red white and black today. Merchandise from the top teams of the German bundesliga with your custom design and logo knitted in.